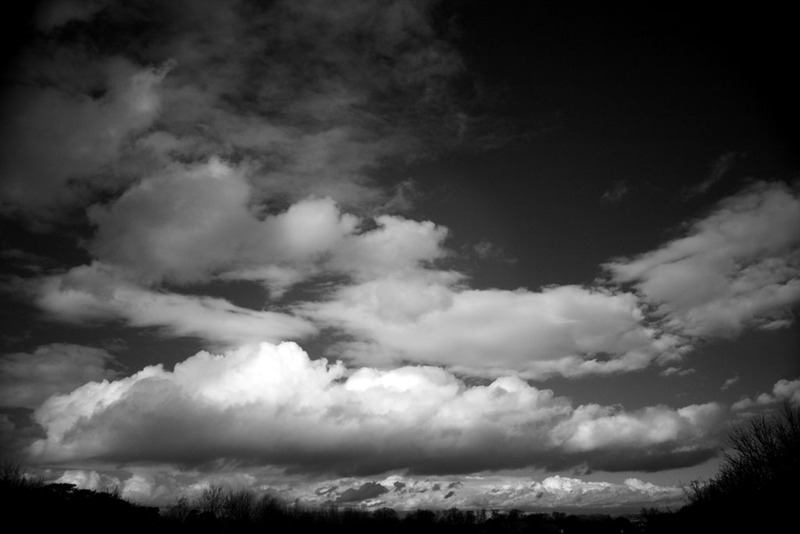 DDAS member Chris Newsome took this dramatic picture of cloud formations over Basingstoke while on a visit to give a presentation to the Basingstoke Astronomical Society on the 26th March 2009. He used a Canon 400D camera in B&W mode with an infrared filter. 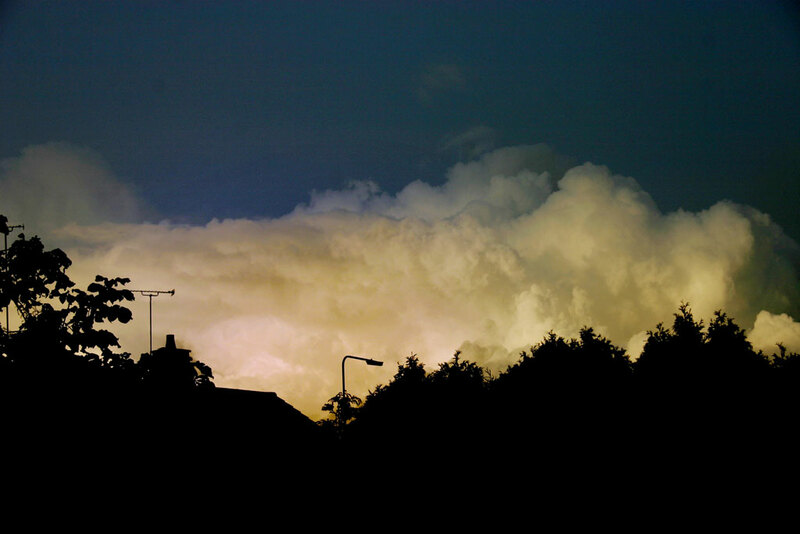 Chris Newsome took this picture of a massive cloud bank taken after a violent downpour on 19th October 2006. The sun was getting low and illuminated the texture of the cloud well.